Today, Microsoft released Windows 10 SDK Preview build 18272. 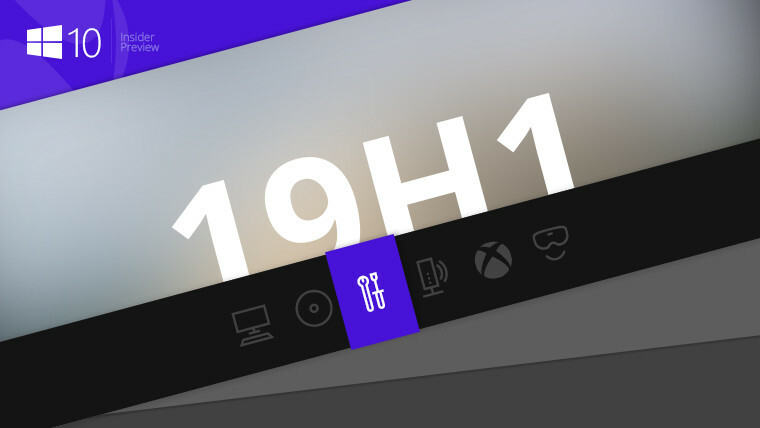 It's the first SDK to be released for the 19H1 development branch, meaning that it's for the next feature update for the OS. Unfortunately, that's all we know, because Microsoft actually hasn't even announced this new SDK Preview yet. In typical fashion, the blog post will likely arrive later on today, or even tomorrow. It's still unclear as to why the firm has so much trouble with announcing things when they happen. Windows 10 Insider Preview build 18272 was released to the Fast ring last week, shortly followed by the release of ISO images, also the first for 19H1. The following Tuesday is when we'd typically see a new SDK, and here it is. It's accompanied by a new ADK (Assessment and Deployment Kit), Windows Preinstallation Environment, WDK (Windows Driver Kit), and HLK (Hardware Lab Kit). If you want to check out the new SDK, you can find it here. It should offer new APIs that correspond to the new features in Windows 10 19H1. 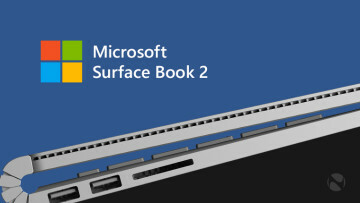 Update: Microsoft has finally published a blog post for the SDK Preview. There are no major new features listed.